**** NEW T - SHIRTS **** GET YOURS NOW! Do you SHOP ONLINE at AMAZON? LOOK! 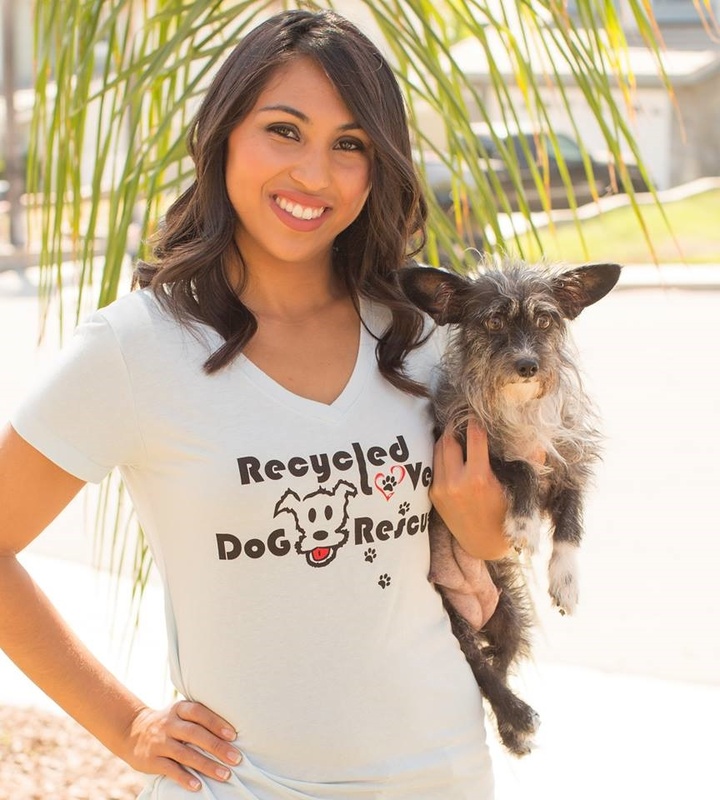 Recycled LoVe DoG Rescue with every purchase you order online at the same time! 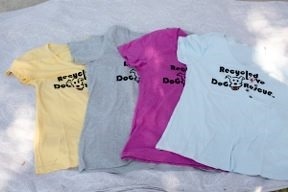 and choose Recycled LoVe DoG Rescue as your charity then enjoy your online shopping trip. in need of spay/neuter, vetting, surgeries, just to mention some regular needs. 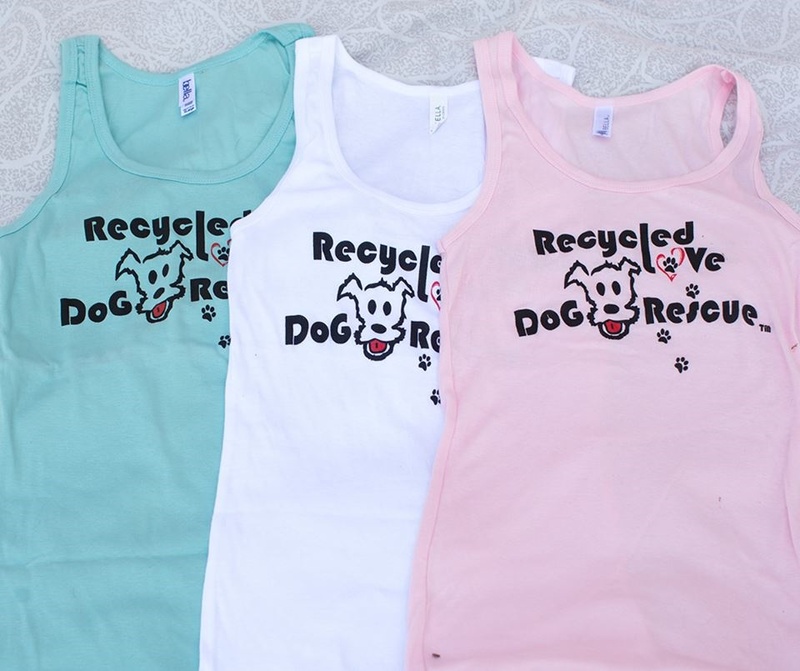 Enjoy your shopping activity knowing you are helping our dogs at same time! 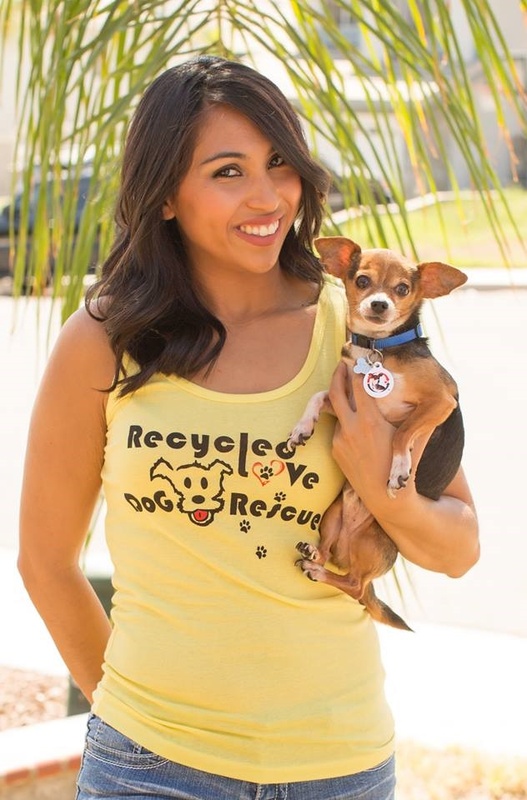 Recycled LoVe DoG Rescue is a 501(c)3 non-profit organization - EIN 46-4136670 dedicated to saving the lives of dogs in Southern California. 100% of your donations are used to provide the medical and day-to-day care needed to save the lives of these dogs. Wondering how your donation can help? checks. This service is fast and free.